The world of beer is becoming ever more accessible. Even standard pubs are branching out to unusual Trappist and craft beers that previously would have been unheard of. Take advantage of this trend and try some of the world’s strangest beers. The first thing you will notice about Kwak is the strange bell bottomed glass and wooden holder you get with it. The pouring of a Kwak takes art, do it wrong and you’ll end up wasting your beer from overflow. 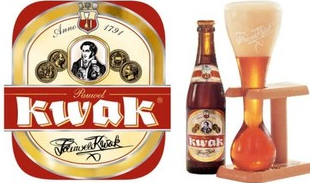 At over 8 percent Kwak is a strong beer so be careful! The flavor is sweet and imbued with molasses, making it somewhat addictive. Kwak glasses often “go missing” from bars and some establishments will ask you for a deposit if you’re going to have one. In some Belgian bars people are asked to leave a shoe! A fun drink with a rich culture around it. A Liefman’s cherry beer is a thing of beauty; wrapped in special paper and with it's own pop cork on each beer bottle. 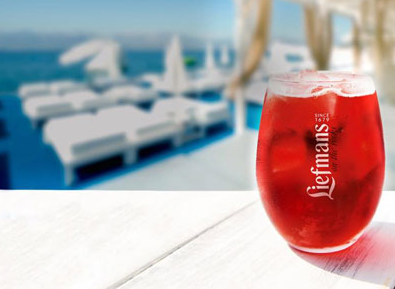 Liefman’s do a few flavored beers but cherry is the most common one you will see in pubs and bars. This is 5 percent and extremely sweet. The flavor is really exceptional and makes the beer an experience you will never forget. This is quite popular with female beer drinkers and can sometimes be seen on tap in a slightly weaker strength. These beers can often be quite expensive so stick to one! 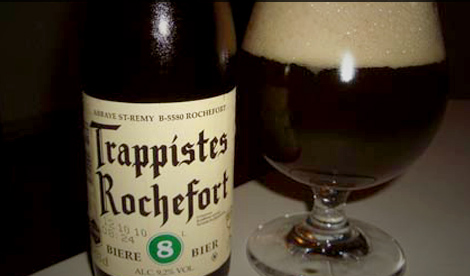 In the sixteenth century monks at Rochefort Abbey started brewing beers to create an income for the monastery. These days Rochefort Brewery in Belgium produces three Trappist beers based on these original recipes. The beers are named Rochefort 6, Rochefort 8 and Rochefort 10. As the number increases so does the strength with Rochefort 10 being over 11 percent. Enjoy with care! Rochefort is a very unique and powerfully flavored drink. You certainly won’t forget it!